You are currently browsing the archive for the Windows Vista category. My friend from work (John B.) found something out when we experienced some problems with UAC and installing PDF printers. So, to keep note of it, adding it to the blog. Looks like the GP settings for point and print are a bit tricky with Vista. Users can only point and print to these servers: Unchecked. When installing drivers for a new connection: Do not show warning or elevation prompt. When updating drivers for an existing connection: Do not show warning or elevation prompt. I did this to the local group policy using gpedit.msc on two vista machines and was able to connect and print to the PDF server without any elevation prompts/access denied errors. 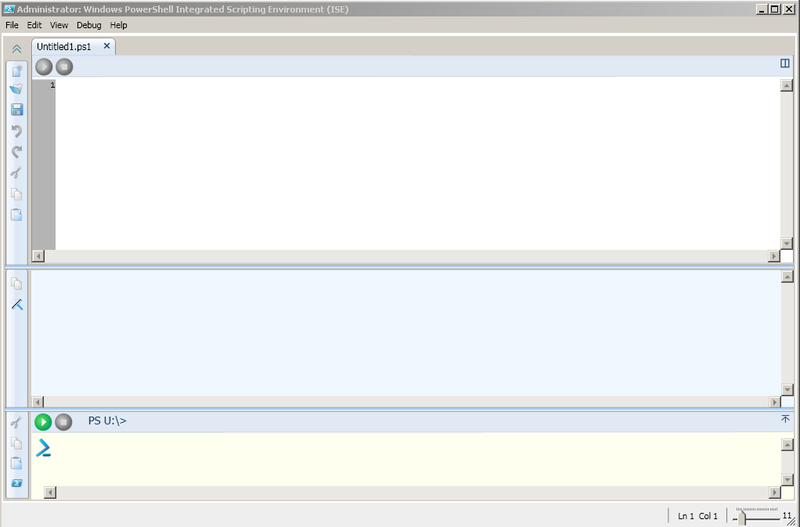 I performed one test as an admin user and one as a standard user; both times UAC was enabled.